The first wine, which was created after the establishment of the winery, is definitely worth the attention. It has a rich aroma with a wide variety of fruit flavors and ginger spice. The touch of wood, sour cherries, cherries, spices and liquorice is hidden in the intense scent. 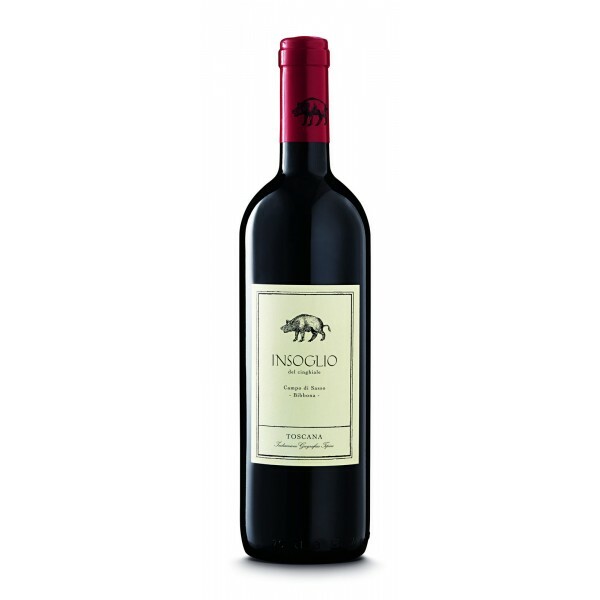 It is very well drinkable, attractive and beautifully ruby colored. 31% Cabernet Franc, 32% Merlot, 32% Syrah, 5% Petit Verdot are varieties that matured for the production of this harmonious Cuvee. The first harvest of the local vineyard was destroyed by the wild boar, which is in the Tuscan clouds and so Cinghiale was created, the wine so named. On the table, this jewel will be a great choice for the roasted Foie Gras. Surprise your friends with this "wild boar".